[GURPS] April 7, 2016: We're On Our Way To ECCC! Thread: April 7, 2016: We're On Our Way To ECCC! April 7, 2016: We're On Our Way To ECCC! The away team is .*.*. well, away, and ready to set up camp at Emerald City Comicon! Come by our booth in the gaming area (SH1) and demo some games with our awesome event staff. 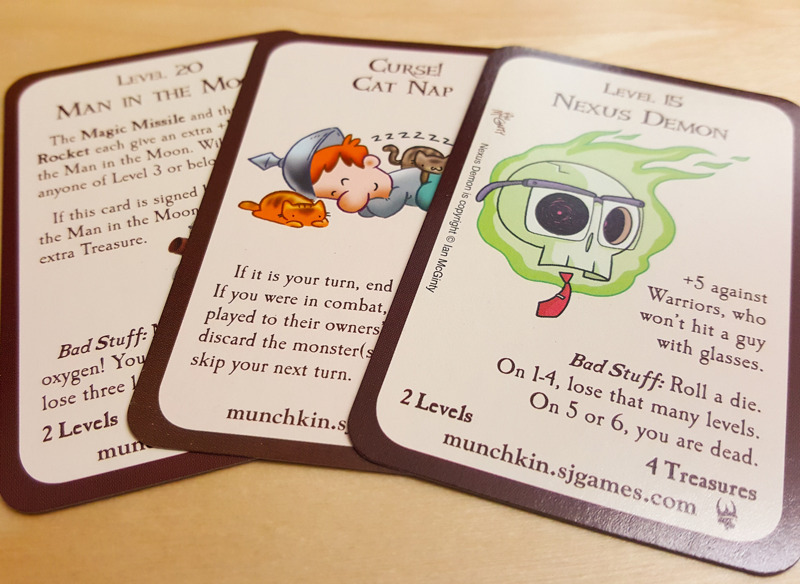 It will be your first opportunity to buy Munchkin Marvel Edition, as well as Munchkin Fu Guest Artist Edition! We'll also have limited numbers of Ian McGinty's Munchkin Guest Artist Edition and Len Peralta's Star Munchkin Guest Artist Edition on hand. With GURPS Zombies – the ultimate guidebook to killer corpses – you can add the shambling dead to any campaign. Or use GURPS Zombies: Day One for eight possible campaign frameworks, from modern to post-apocalyptic to historical to science fiction. Both these masterpieces are available now from Warehouse 23!